Many weeks of a variety of Airbnb apartments had passed since our last stay in a hotel back in Valencia. It became clear that we needed a single night stay in a comfortable hotel to rest, relax, and rejuvenate. The only problem with this scenario was that we were in expensive Sweden at the time, where you’re not likely to find a $61/night hotel room as we did in Valenca! Still, we needed a bit of a treat so I searched for a cheap-ish hotel in the greater Stockholm region and came across Motel L in the south, just outside the main heart of the city. Don’t let the name fool you – it’s a far cry from the Australian roadside motel, and resembles a unique ‘design and art’ hotel more than a motel. At $108/night, it was well within our budget for Sweden, and so we packed up our bags, left our Airbnb apartment and went to Motel L for a one night stay before our overnight cruise to Helsinki the next day. Our room had a strong rainfall shower, modern and efficient bathroom, comfortable bed, crisp white linen and clever storage solutions, making it a great place to chill out for one night. For a hotel that’s definitely off the beaten tourist track (guests were mainly businesspeople! ), it’s superbly located. 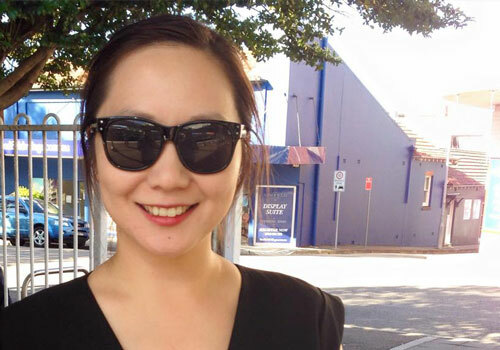 There’s supermarkets and pharmacies just a few doors down, and the whole main street is full of a wide variety of restaurants – from cheap Asian lunch buffets, to trendy cafes, doner kebab joints, and fancy waterfront seafood restaurants. 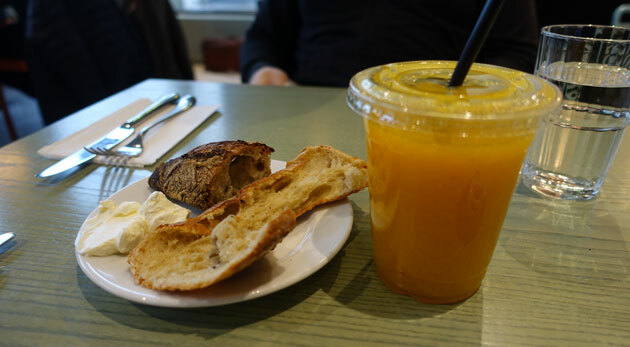 We stepped into one of those trendy cafes for a late lunch, just as the local business lunch crowd was beginning to be replaced by local yummy mummies and latte papas. 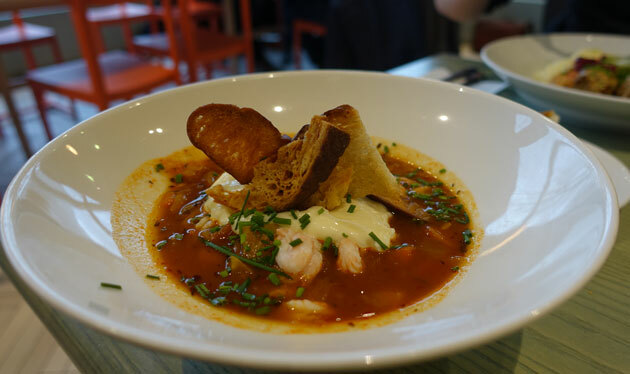 I decided to try the Fish Soup, served with prawns and a dollop of cream, a handful of mini-toasts, and a sprinkling of fresh chives on top. I chose the soup as a lighter option, but was blown away by how hearty and filling the soup actually is – it’s a very thick soup (especially with the cream stirred through), rather than the thinner soup I’d been expecting. There was also a generous amount of flaky fish fillets and firm prawns in the soup, as well as chunks of flavourful vegetables like capsicum to give the soup a bit of a kick. 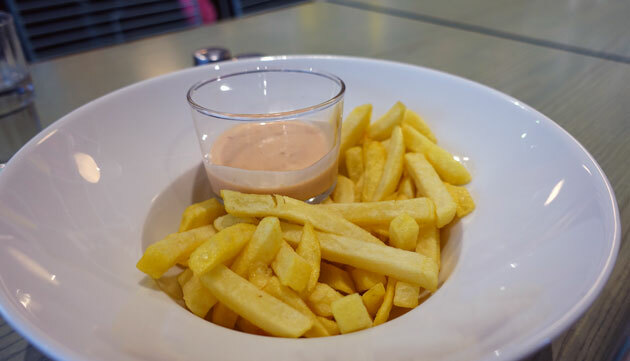 It was a little saltier than I usually prefer, but I’ve tended to find that many meals we’ve had in Europe have been on the salty side…a reflection of my personal preference for dishes to not be over-salted. In this case, it certainly wasn’t a deterrent from my finishing the whole bowl of soup with delight! K chose the Kottbullar, or Swedish meatballs. We had had meatballs when we visited Ikea’s canteen earlier in the week (Sweden = Ikea! ), but he wanted to try them from somewhere slightly less commercial! Needless to say there’s a discernible increase in quality to these meatballs, with a more distinct minced texture and meaty flavour. 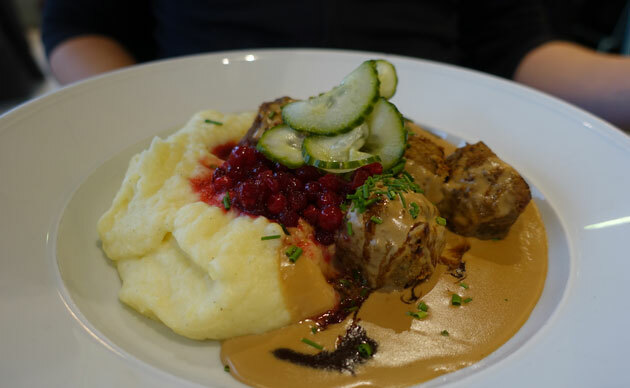 Like the soup though, both the meatballs and the gravy was on the salty side, but in this dish it was balanced with the creamy mash and the sweet lingonberry sauce. A truly hearty traditional Swedish meal! As I wasn’t sure how large the servings were going to be, I suggested to K that we order a side to share as well, hence our order of the fries with chilli dip. This was definitely not needed as our main meals were so large! The chips were a little bit disappointing as they were on the limp side and not as crunchy as good chips should be. Definitely not a patch on the deliciousness of the main meals! 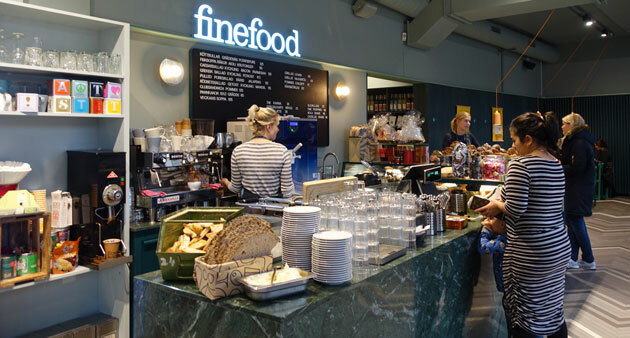 If you want to try some good quality, hearty, traditional Swedish cafe-style food at a reasonable price, Fine Food Karlek & Mat is a great place to visit! It’s a little bit out of the way of central Stockholm (not far at all by Australian standards – it’s like Sydney CBD to Newtown, or Melbourne CBD to Windsor), but you could always try staying at Motel L for a night to make the trip down south worthwhile. Fine Food Karlek & Mat is located at 62 Hammarby allé, Stockholm.